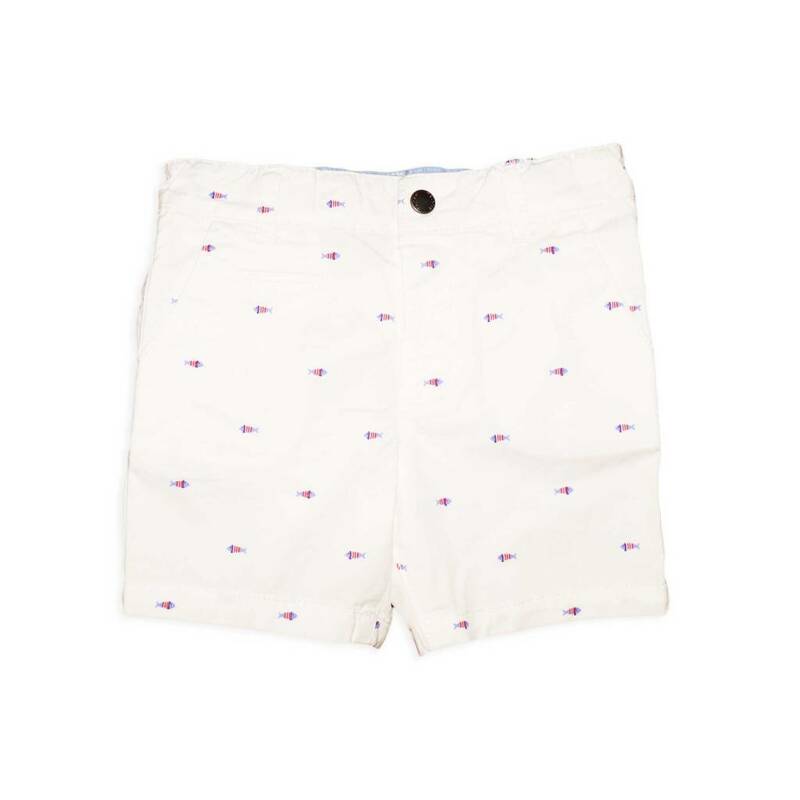 Red bermuda for boys. 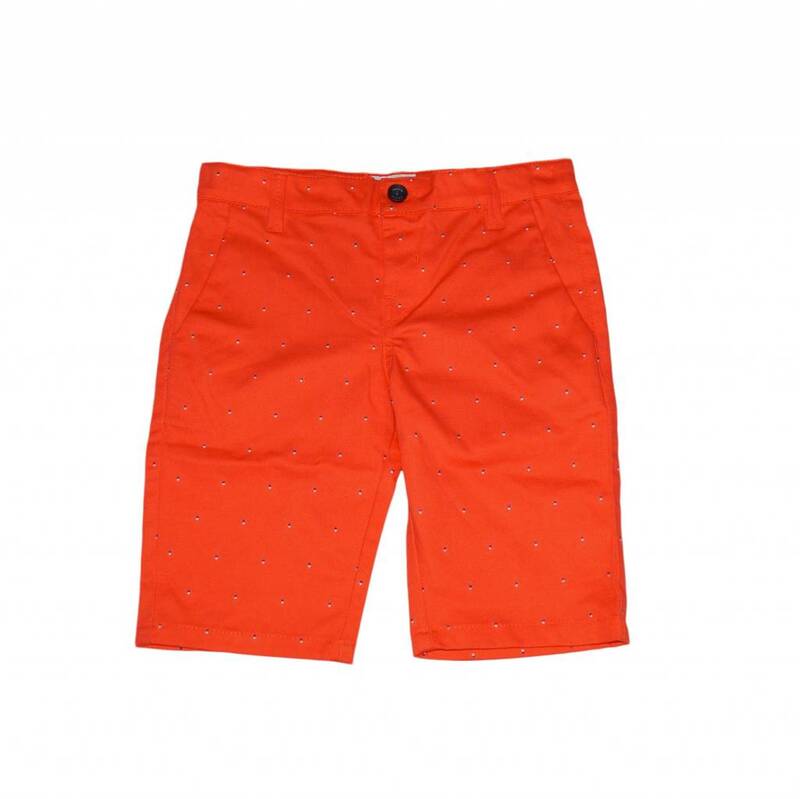 Printed with small dots, belt loops, button closure, front and back pockets, adjustable belt. 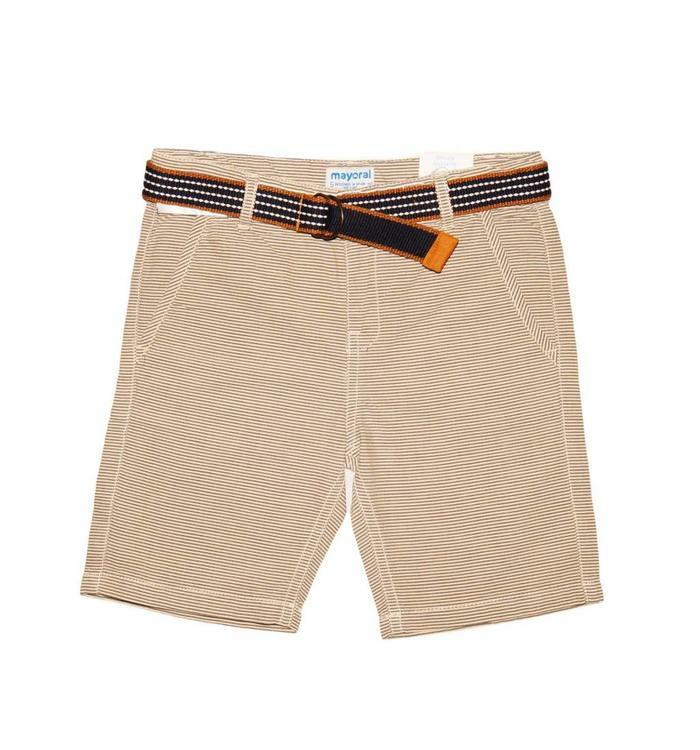 Gray Bermuda for boys. 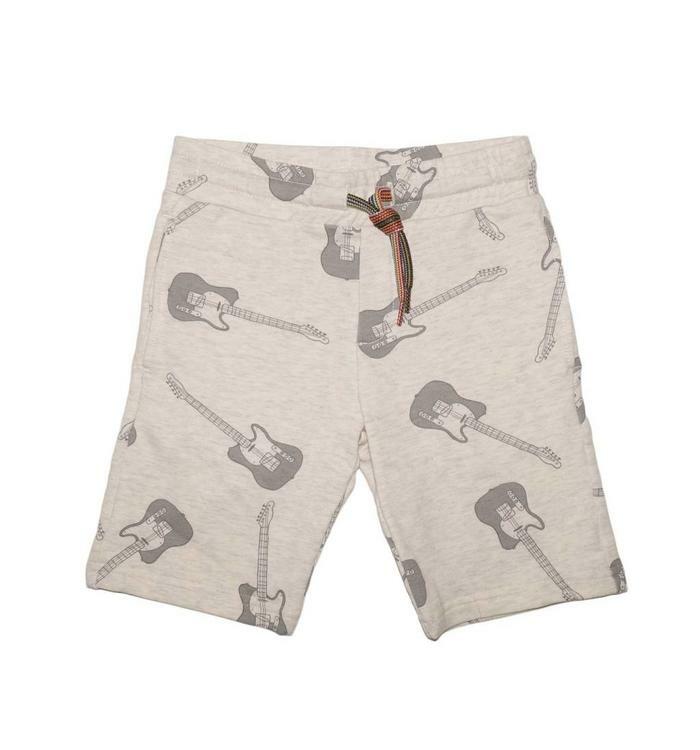 Dark gray and white bicycle prints, belt loops, 2 side pockets, elastic waist, cords. 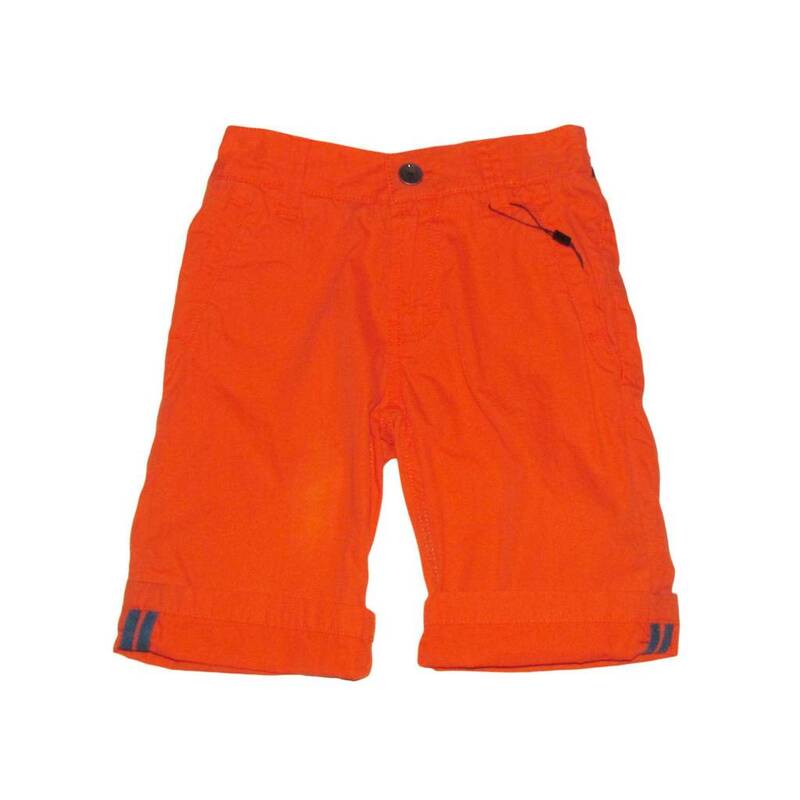 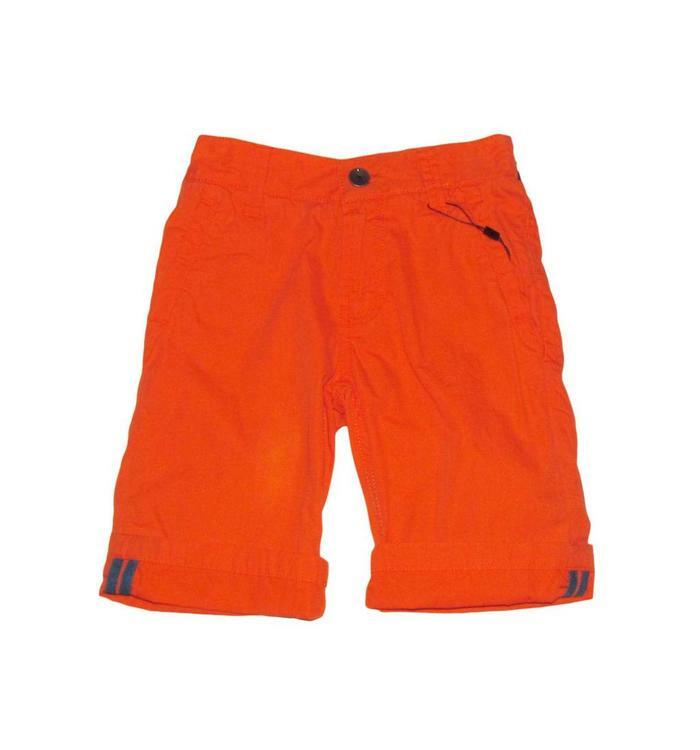 Orange bermuda for boys with two front pockets and two back pockets elastic waist at the back. 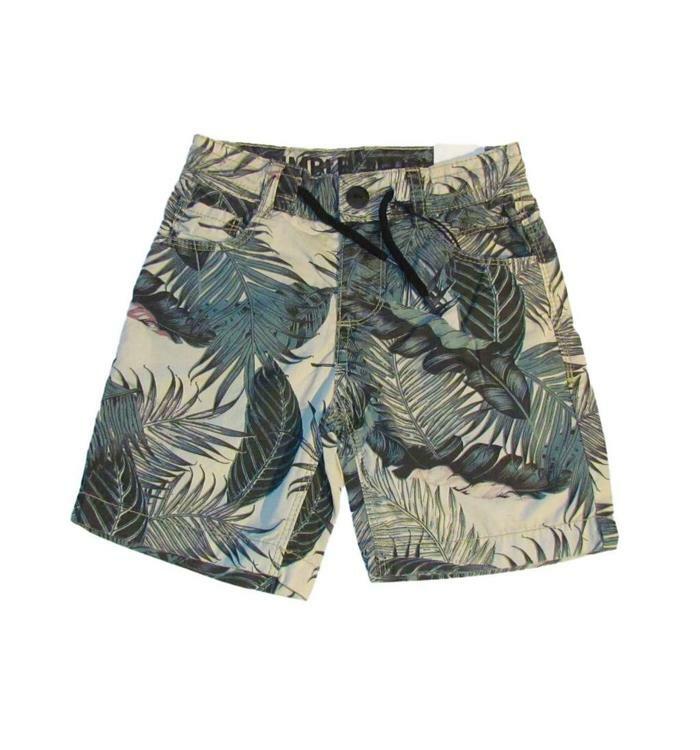 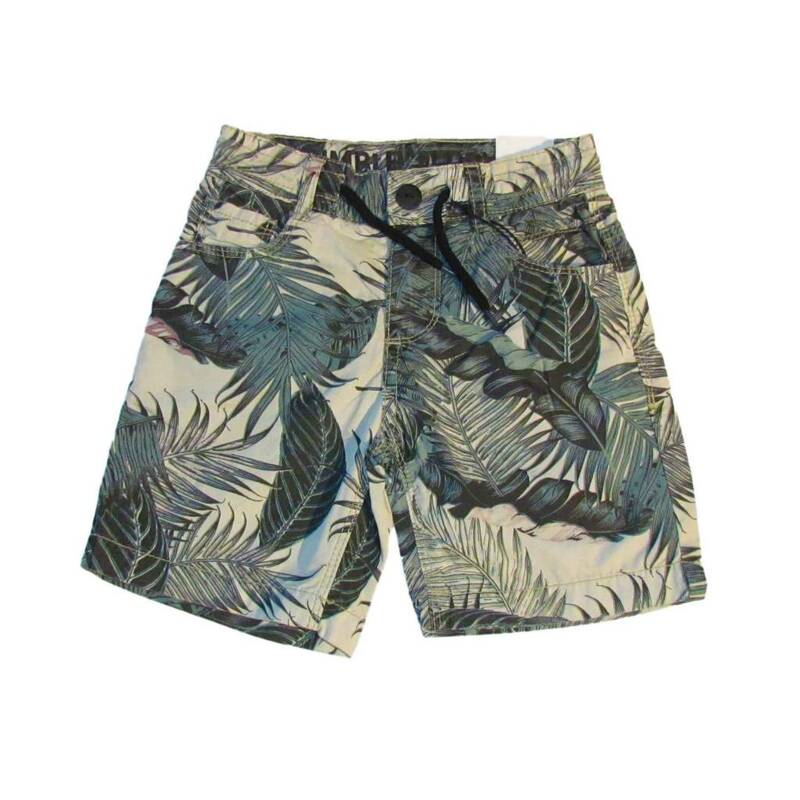 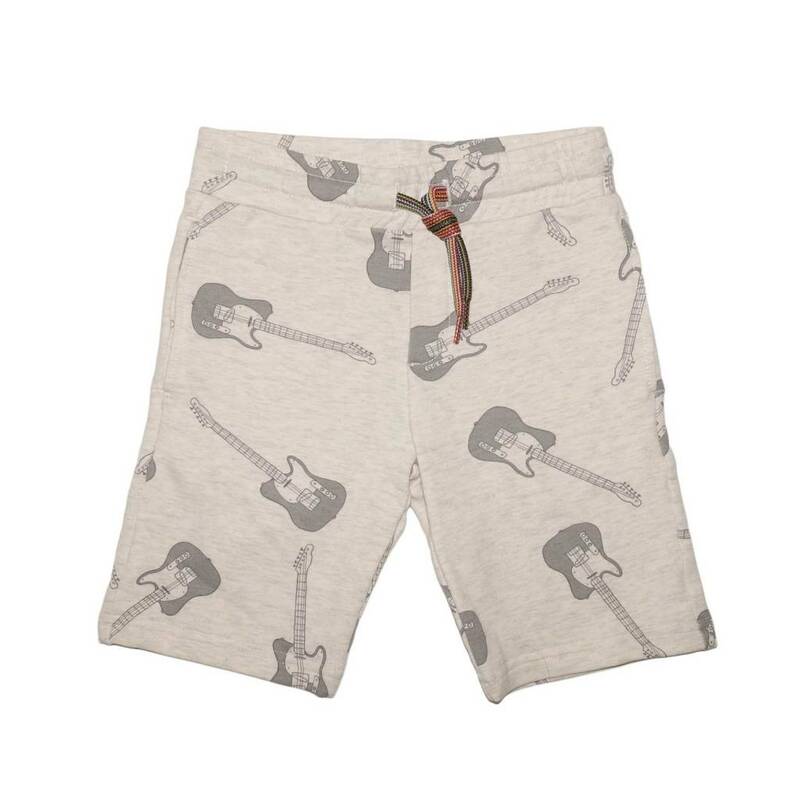 Boy's printed shorts with adjustable drawstrings on the waist. 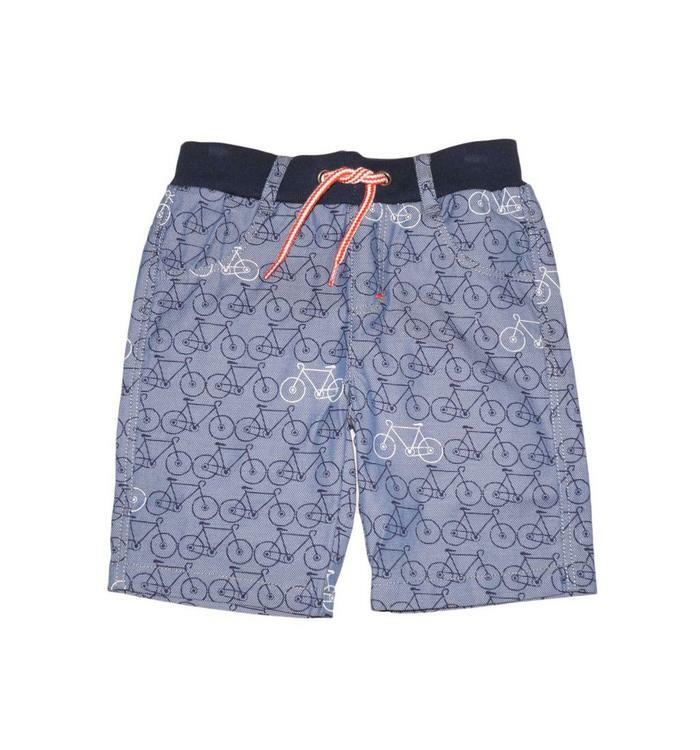 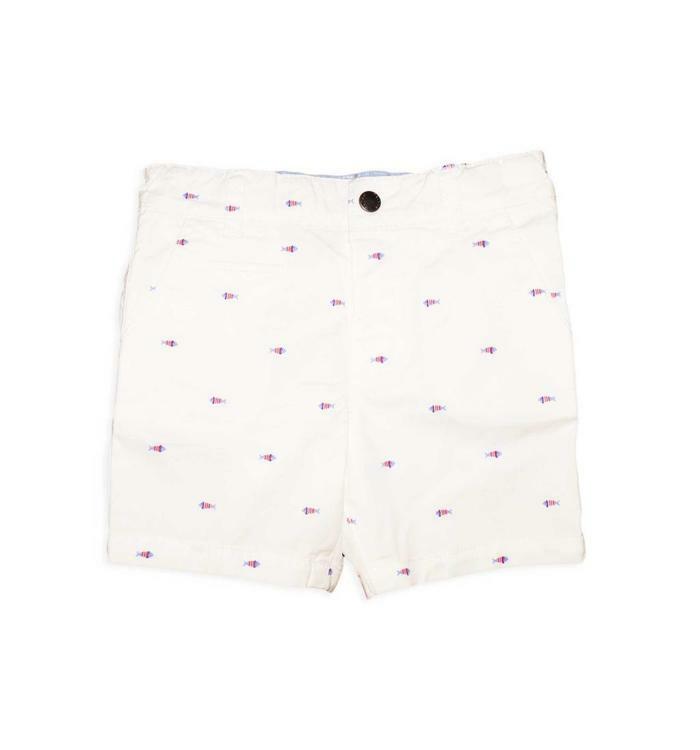 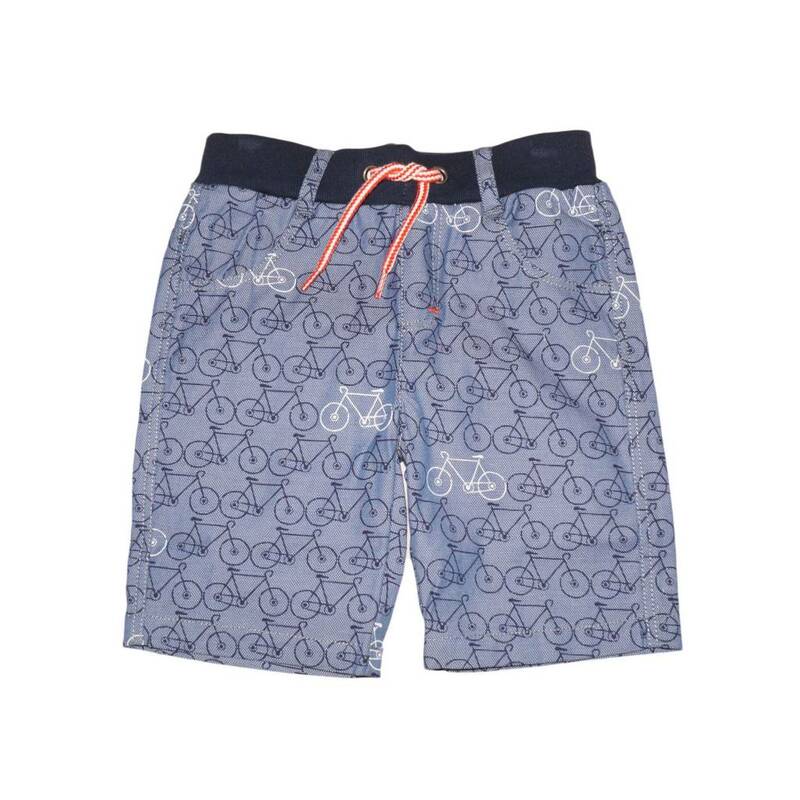 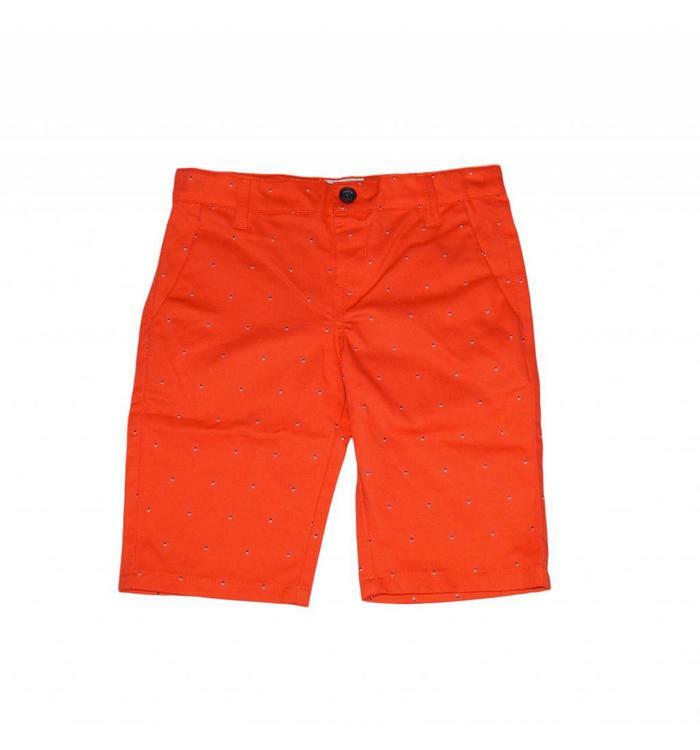 This little Bermuda shorts with fish patterns by Mayoral for boys, reminds us of the sea and the good weather. 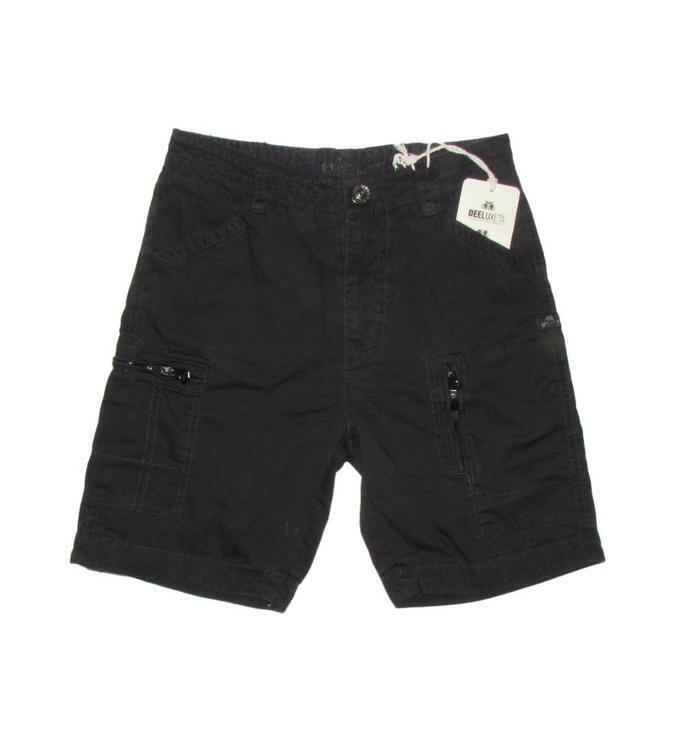 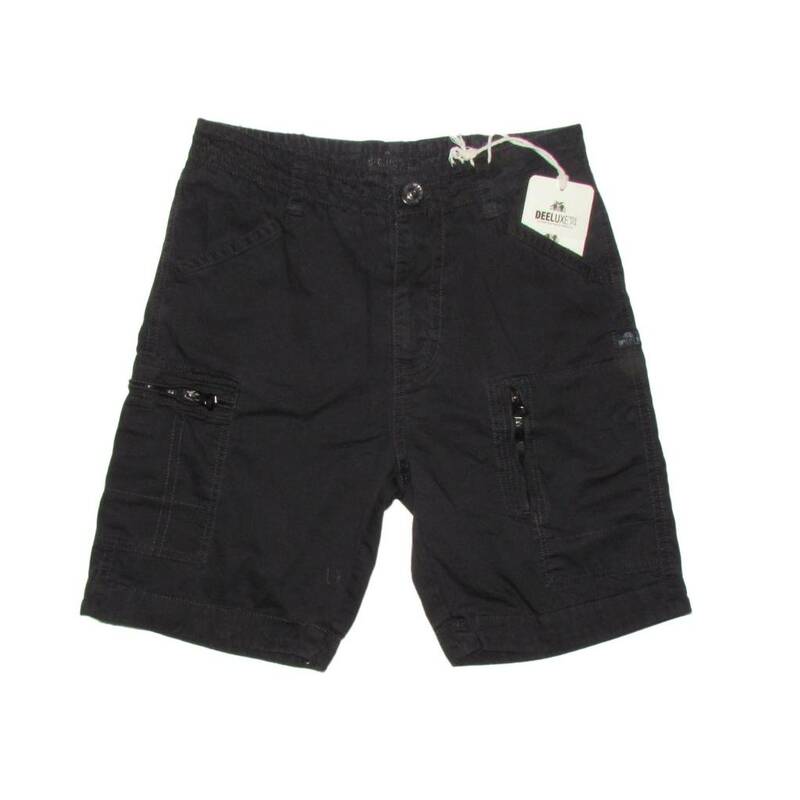 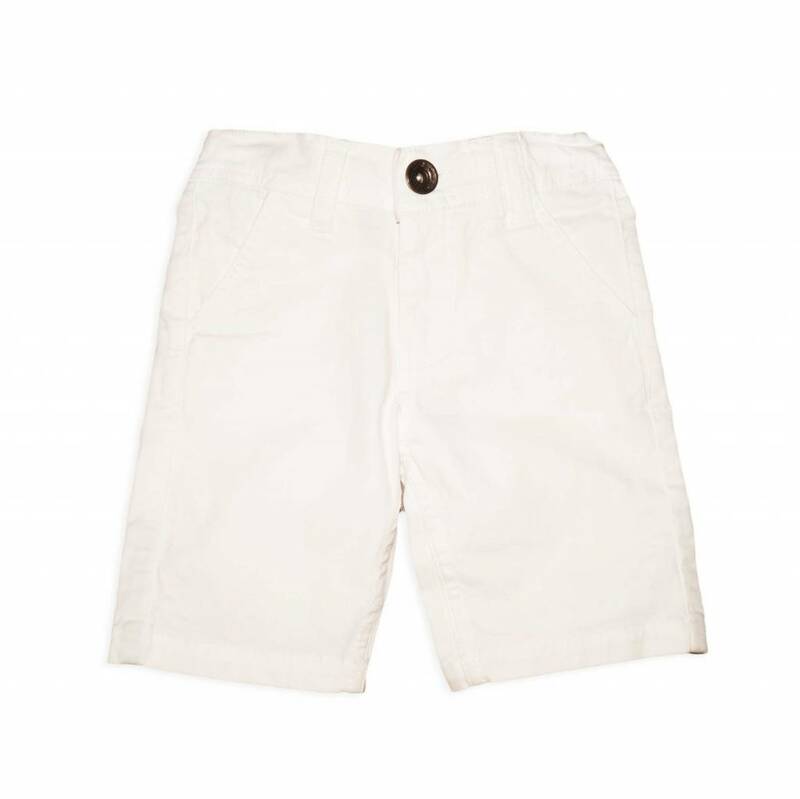 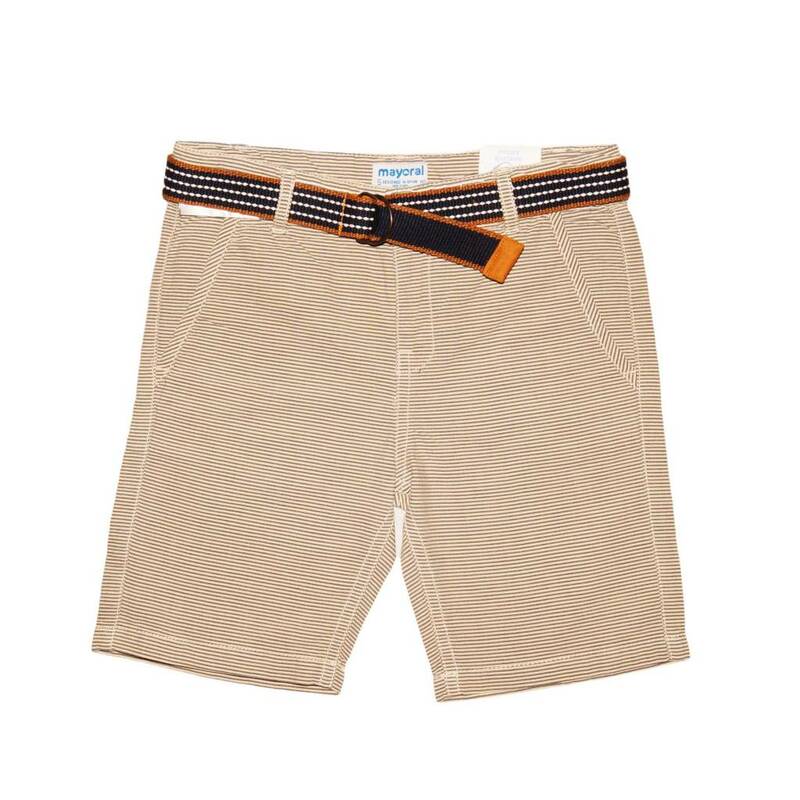 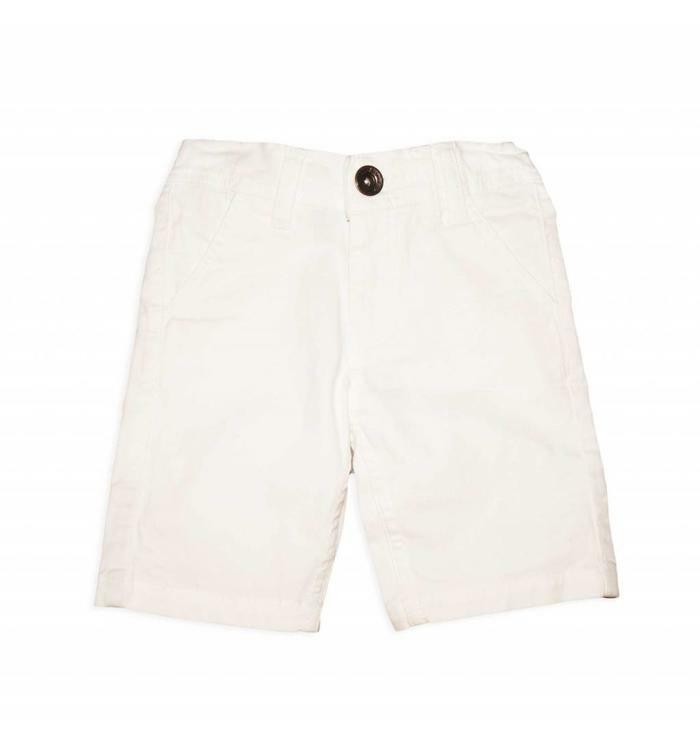 This Bermuda shorts from Mayoral is an essential in the dressing of your little one.